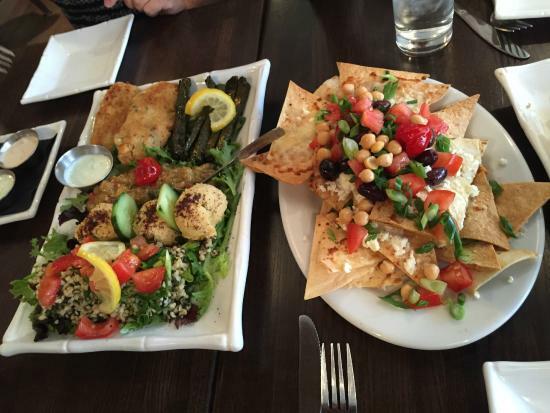 With roots in Turkey, Pera brings the warmth and flavors of the Mediterranean to Williamstown. Its unique blend of exotic spices and farm-fresh ingredients bring an exciting change of pace from traditional restaurant fare. Open daily for lunch and dinner.